This picture is weird if you believe that it’s a candid. 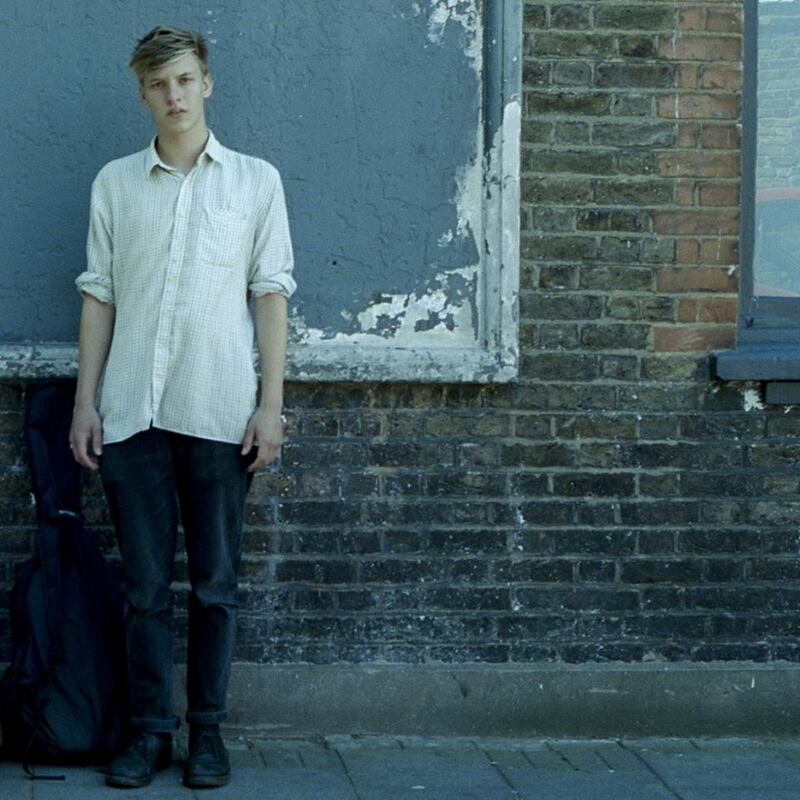 Mr. George Ezra is back with a new single entitled “Budapest.” The Brighton lad is common place among these swill parts and I’ll go out on a limb and say we’re proud of that. If you’re a UK reader his EP is available on iTunes… here. Alas, us stateside will have to go without. Something cool happened to Mr. Ezra recently… Zane Lowe featured “Budapest” on Radio 1 and made it his “Next Hype.” Applause to youngin who for you would leave it all.